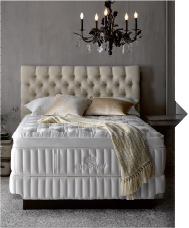 Turn your bedroom into a throne! 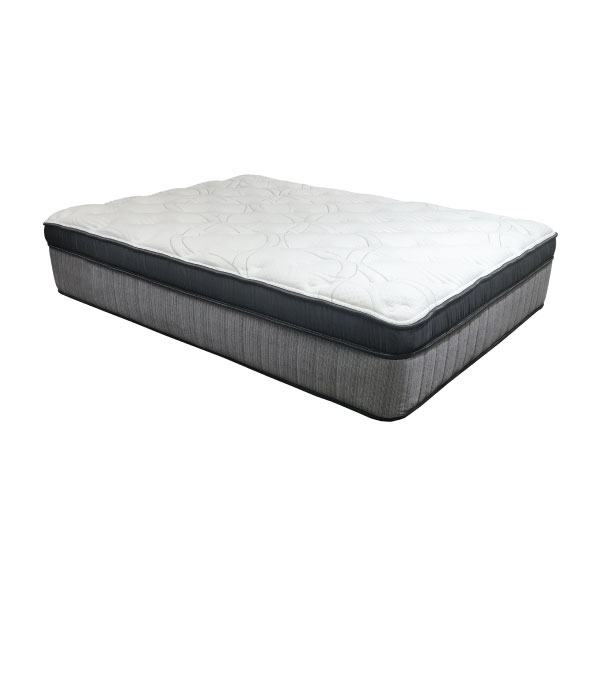 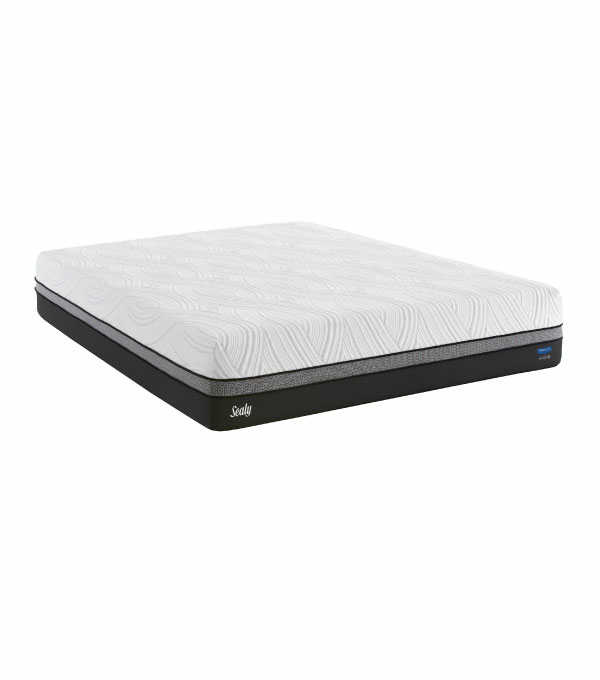 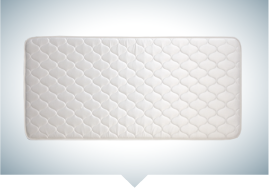 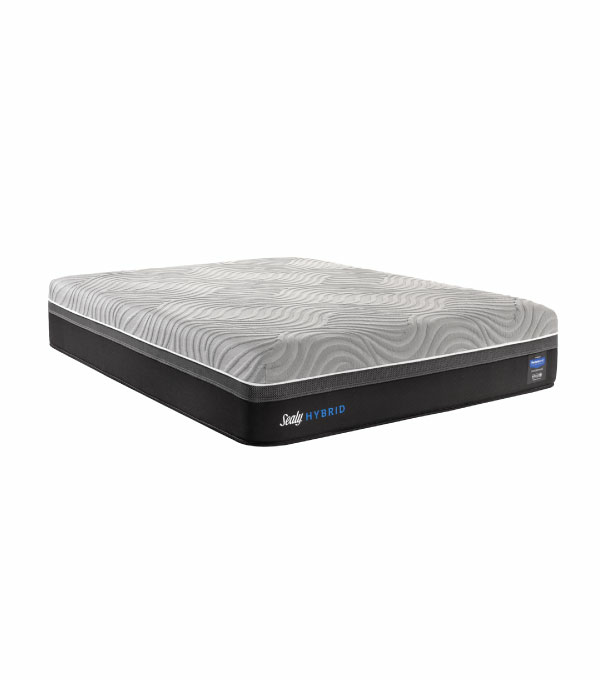 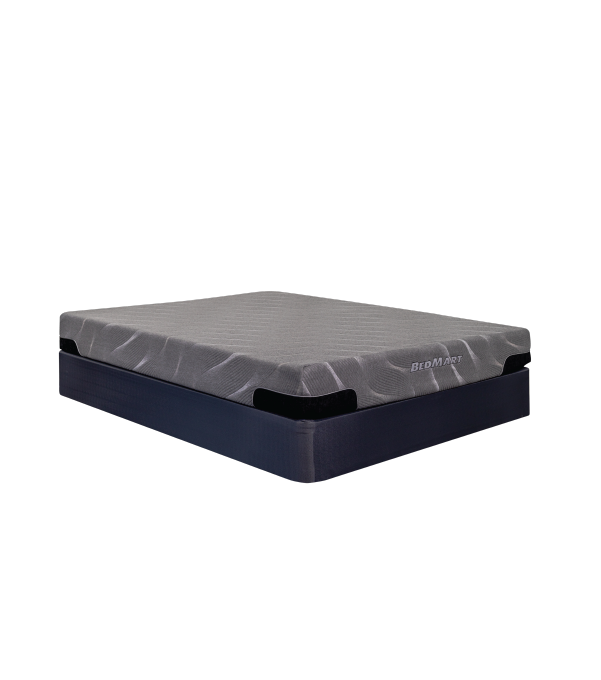 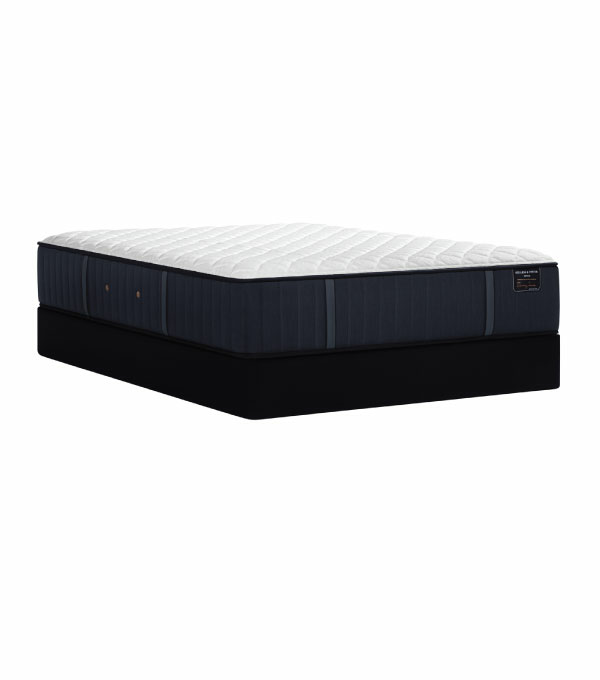 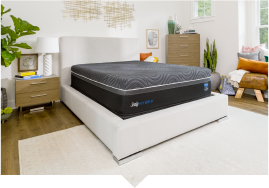 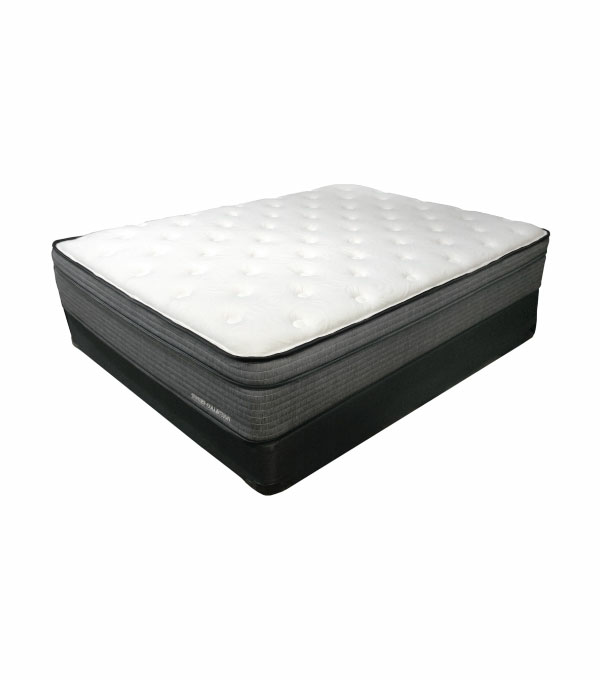 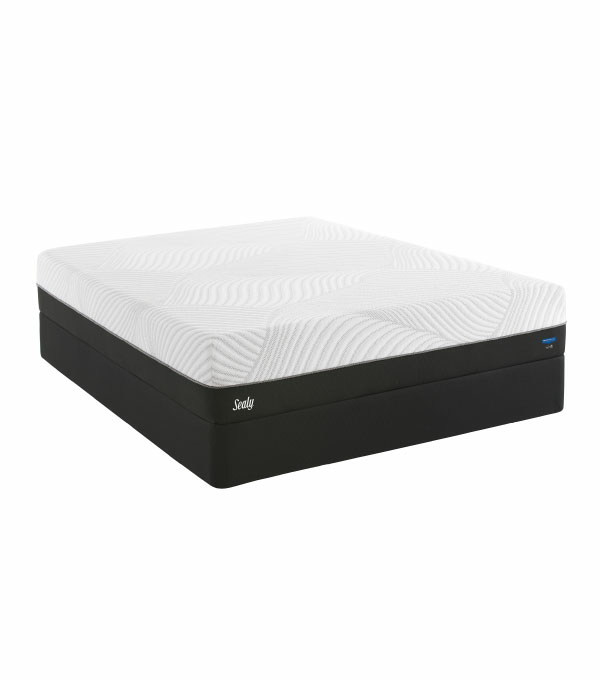 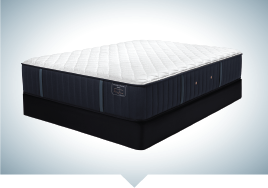 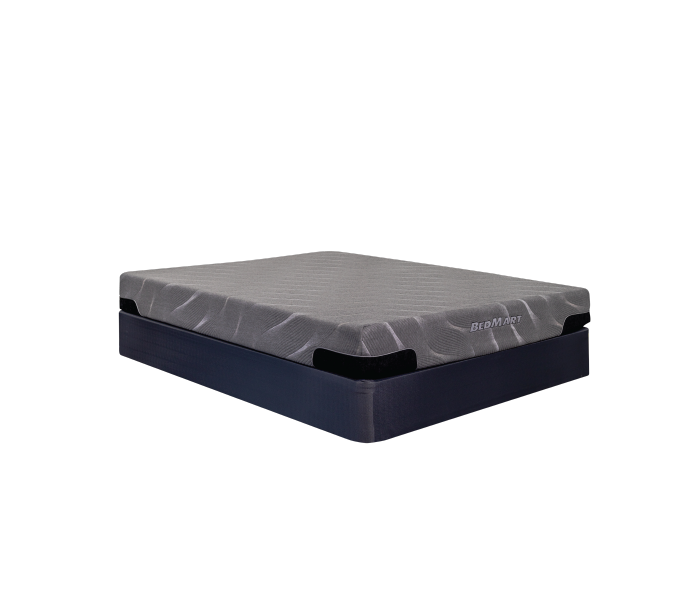 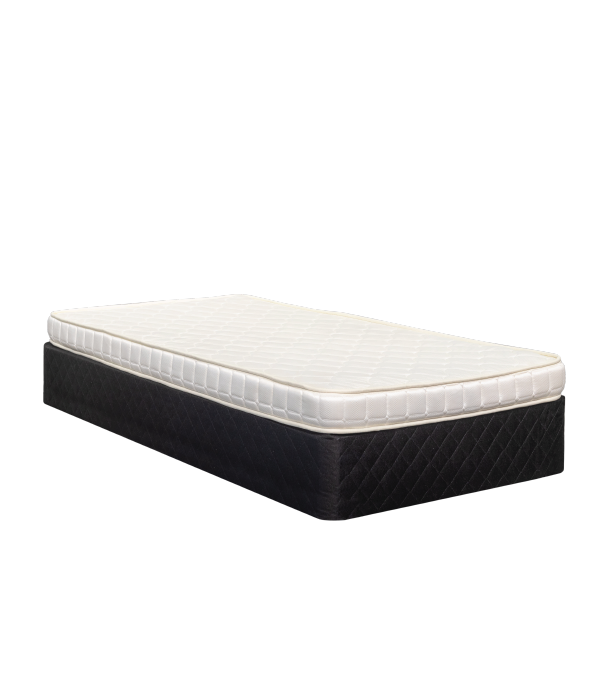 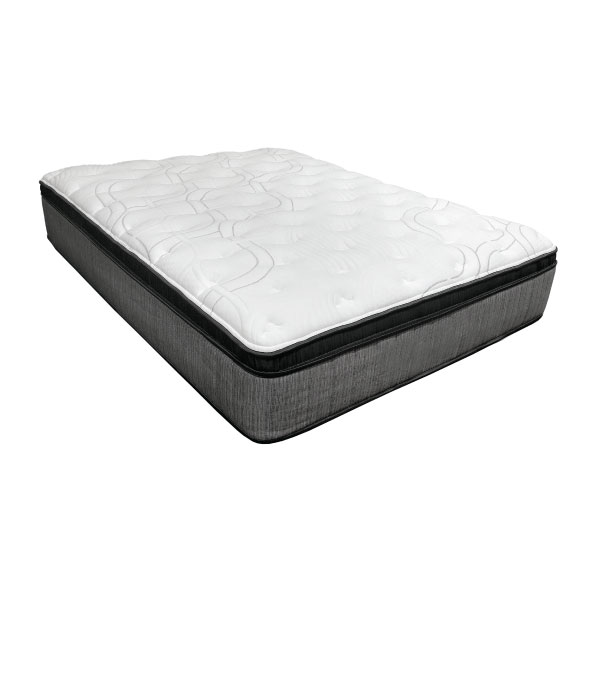 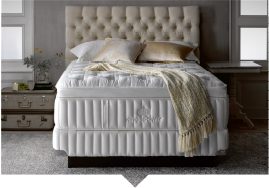 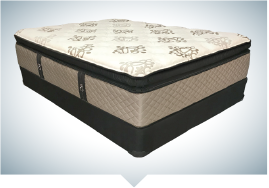 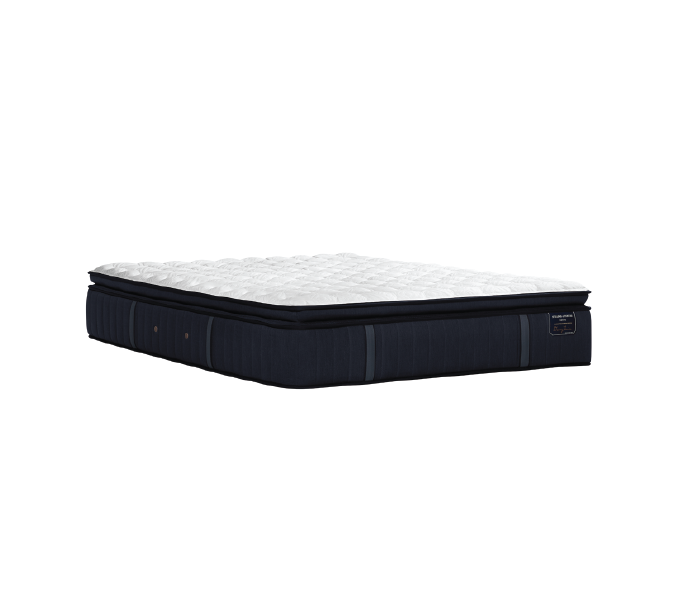 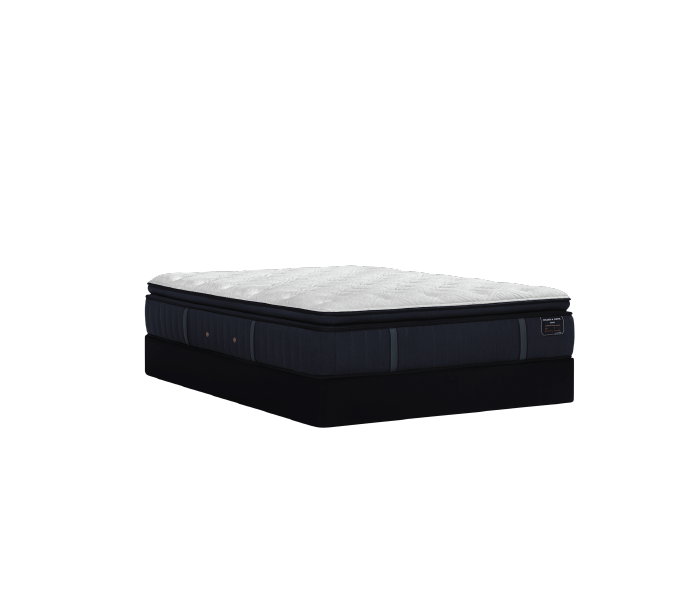 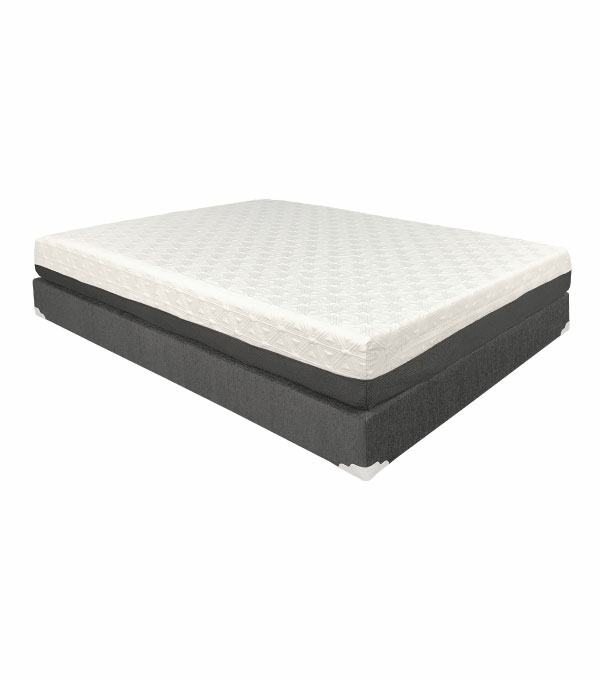 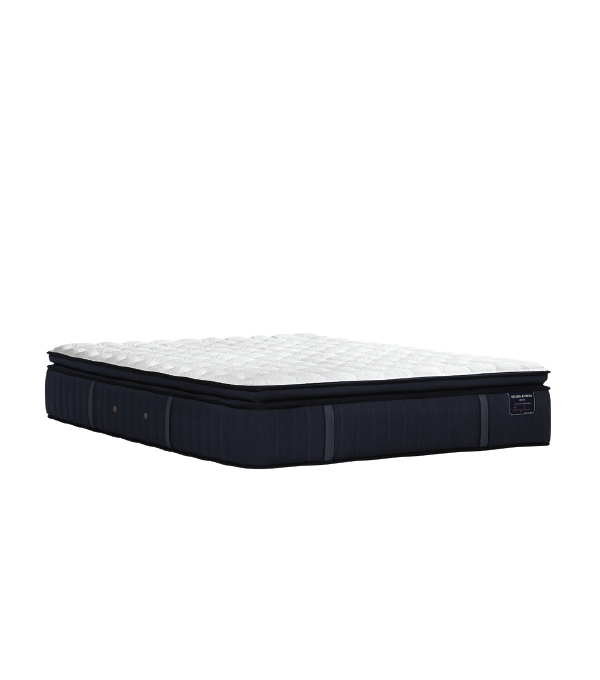 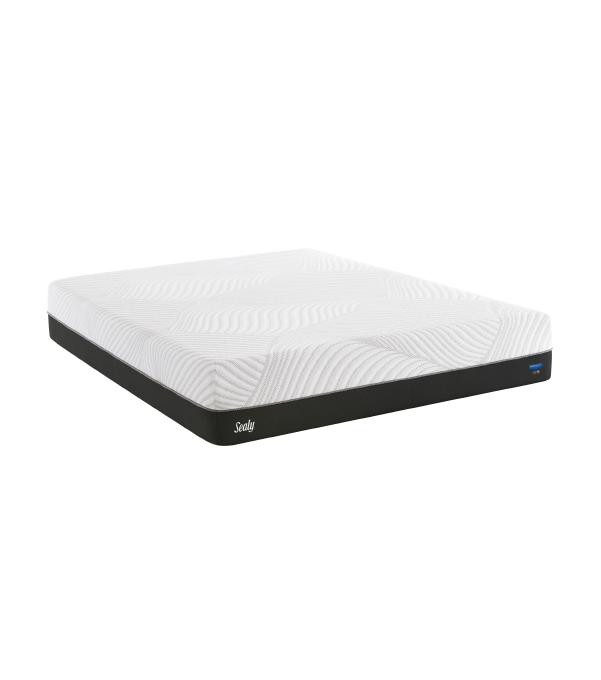 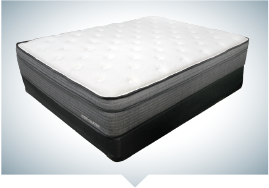 With 26% more sleep surface than a Queen, Split King mattresses are perfect for couples who want a large, customizable sleeping area that can be easily maneuvered through doors and hallways. 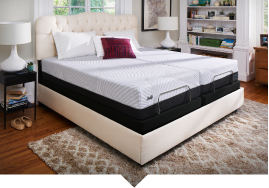 Split Kings are the ultimate comfort solution - no more fighting with your partner over the power base remote! 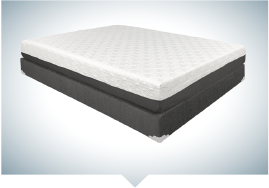 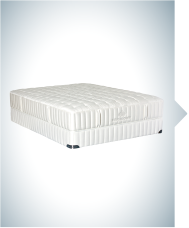 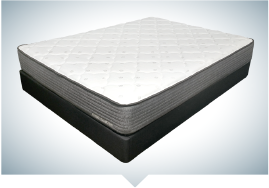 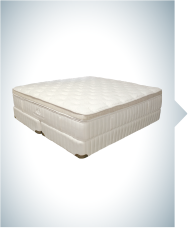 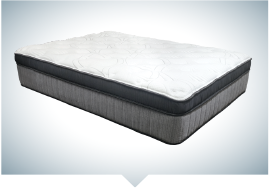 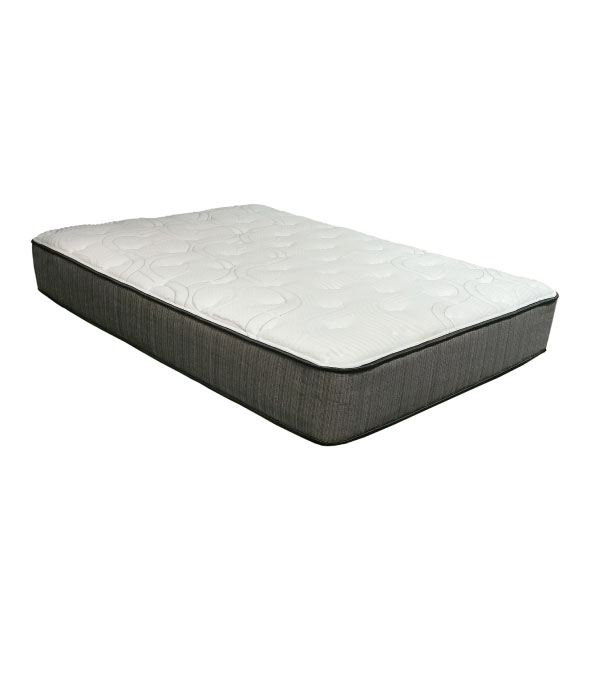 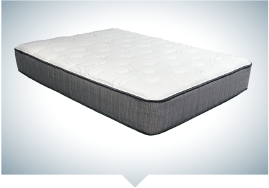 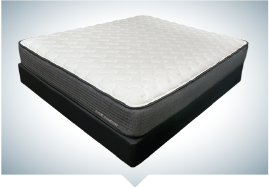 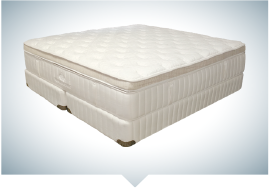 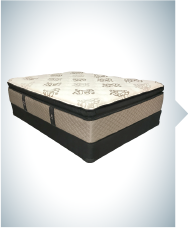 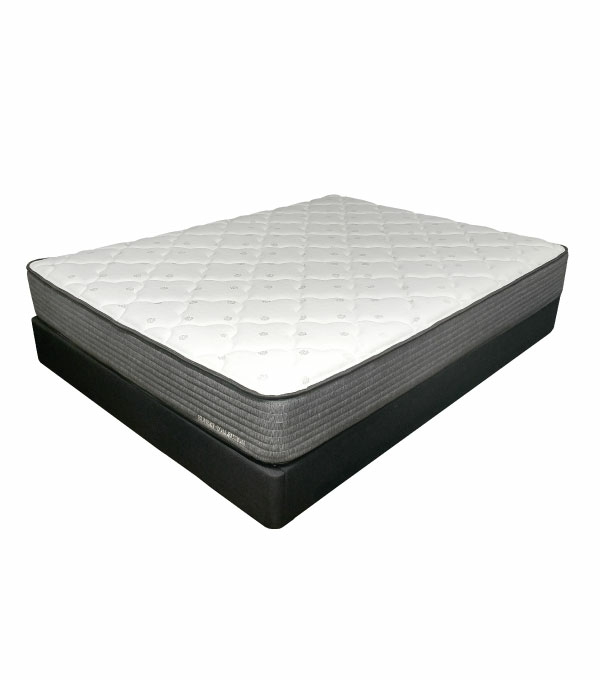 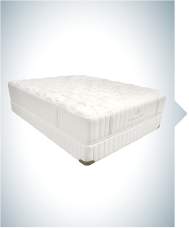 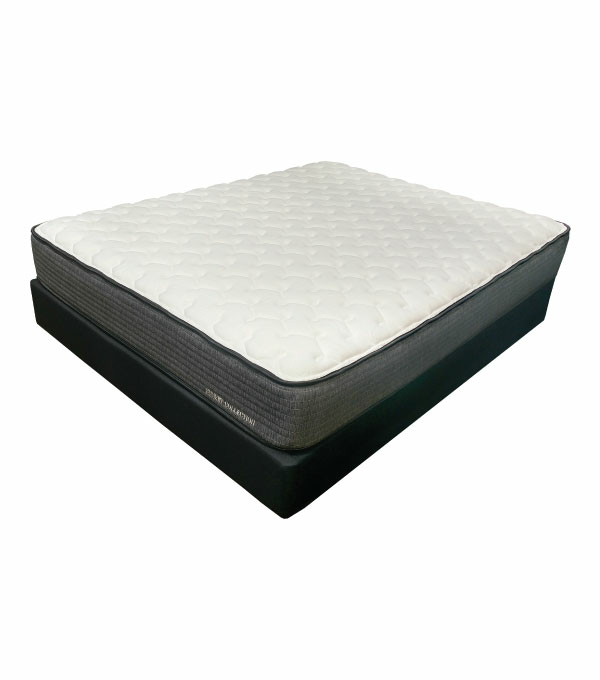 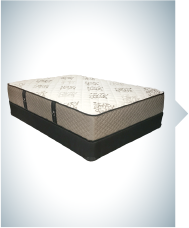 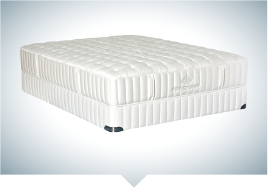 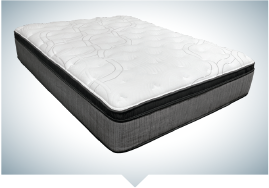 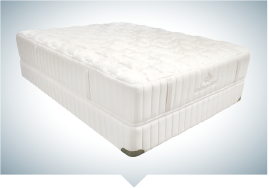 The standard measurement for Split King mattresses is two Extra Long Twin mattresses combined for a total of 78" x 80" (6.5' x 6.7').